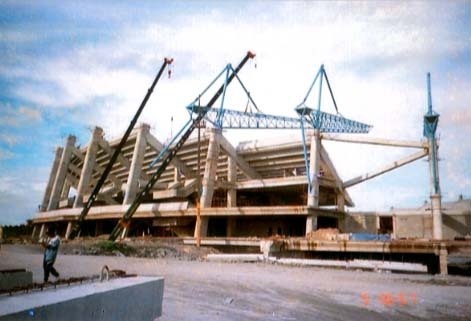 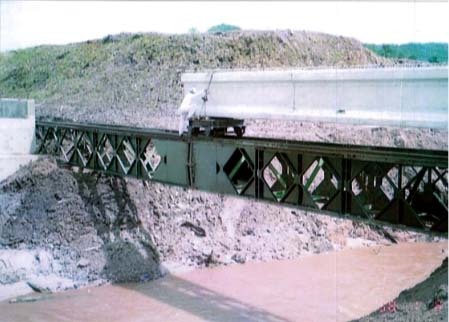 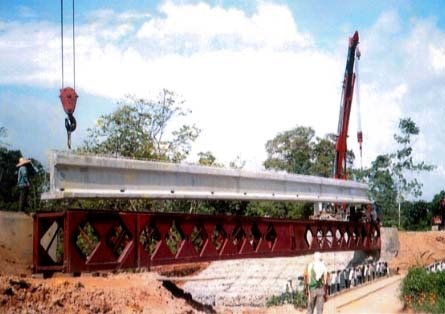 Kalieng has successfully completed an impressive list of highly demanding projects mainly involving transportation, launching and installation of pre-cast (PC) Concrete girders. 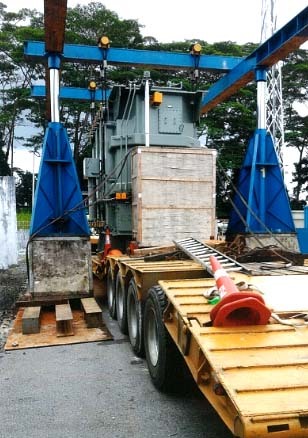 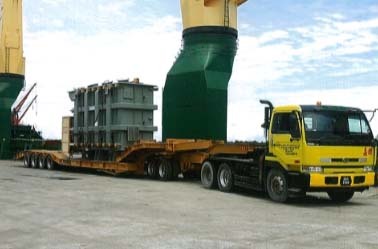 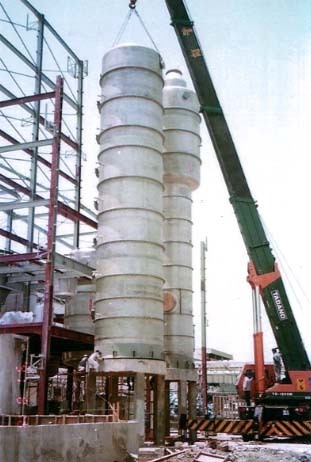 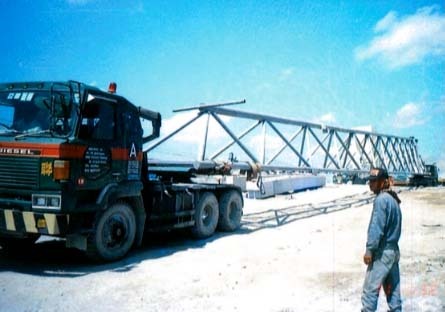 In addition, Kalieng has undertaken many specialized heavy lifting assignments requiring a high level of expertise for smooth and safe operations. 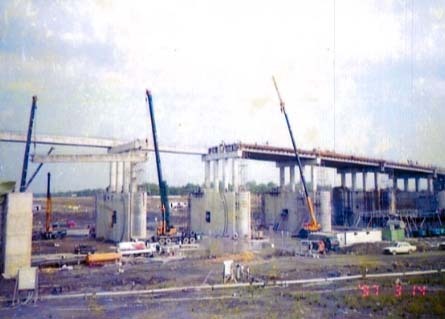 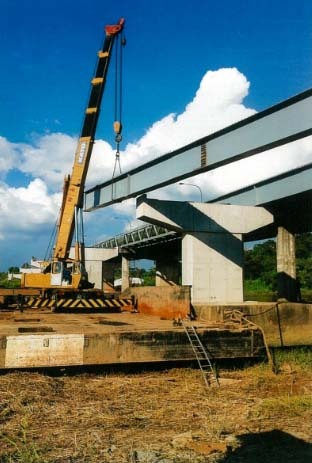 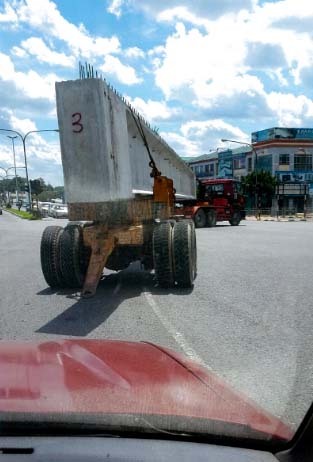 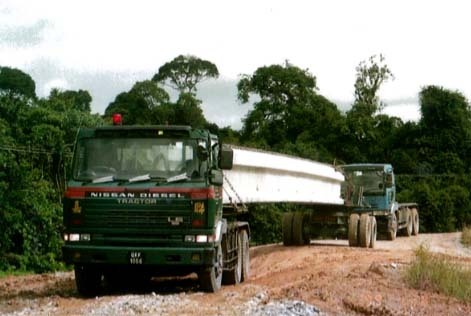 Project highlights include the installation of 165 girders for Sungai Sarawak Barrage as well as installation for Sarawak Stadium and flyovers in Sarawak.